Gym memberships are on sale right now – do not miss your last chance to make a difference to your health and fitness before summer. All those goals that you made at the start of the year – are you going to see them through, or look back with regret? 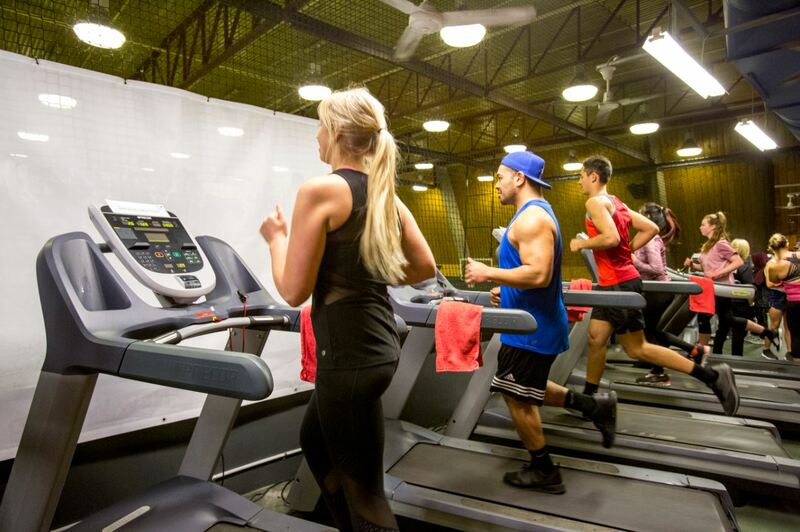 The Rec Centre has a three-month summer special for UC staff members. These memberships are usually $119, but have been reduced to $89 for the next two weeks only. 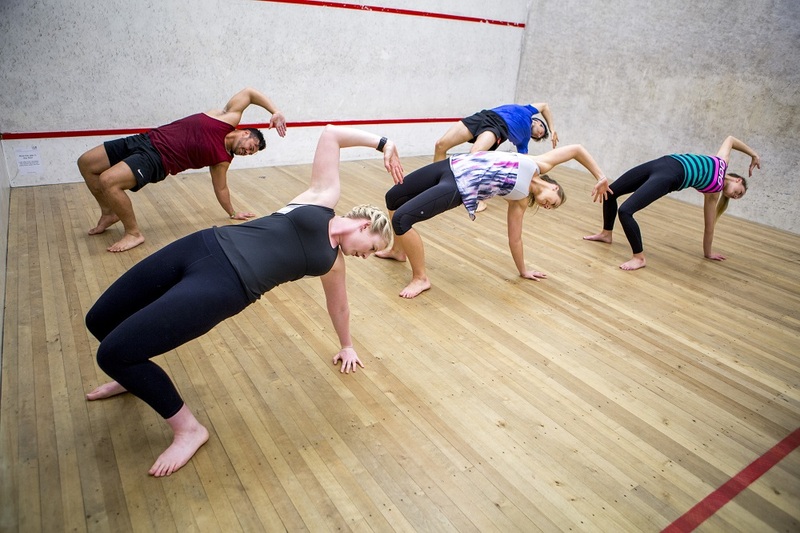 Included in the membership is one personalised SteerMe gym programme with one of our fitness consultants and access to all of our facilities, including our group fitness programme. You also have the opportunity to book in for our high value PushMe personal training sessions. You have the choice to make a difference to your life – to feel more confident, more physically able, to experience less pain and friction in your joints. It is up to you to decide you want to feel the strongest and healthiest you have ever been. Changes don’t happen in the short-term, it is the long term commitment we make to our health and wellbeing that changes our lives, and this is your chance to make that commitment. Visit the Rec Centre’s website, or call the friendly team at the Rec Centre reception on 03 364 2433 for more information.